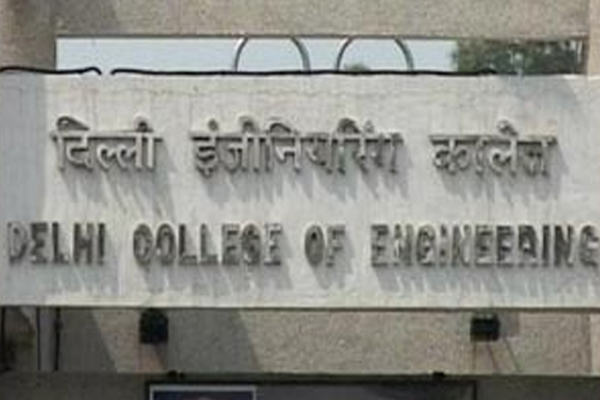 AP EAMCET which stands for Andhra Pradesh Engineering, Agriculture and Medical Common Entrance Test (EAMCET) is conducted by Jawaharlal Nehru Technological University Kakinada and is a preliminary requirement for seeking admission into various private university or colleges of Andhra Pradesh. It is a state entrance exam particularly conducted for Andhra Pradesh colleges and is an easy way to get through course for graduate studies in the field of Engineering, Medical and Agricultural Courses. This year the exam was conducted on 29th April, 2016 and every year it is conducted approximately at the same time. The students who have appeared for the following exam can now check their results and schedule for counselling dates started from 6th July, 2016. The screening and counselling procedure is completely based on the performance in the exam and the university as per the counselling list gave their allotment list on 22nd July, 2016. The ranks obtained by the students were given based on the marks they obtained during the exam. The marks and ranks can be checked by the students on AP EAMCET Official Website. As mentioned the exam for this year was conducted on 29th April, 2016 based on the online application filled by the applicants. The online application process for AP EAMCET started from 3rd February and the declared last date for form submission was March 21, 2016. 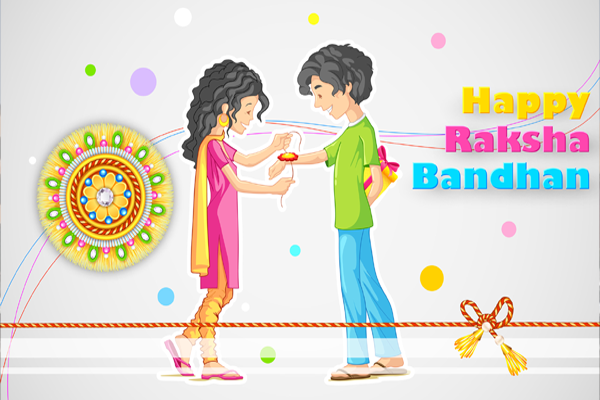 The forms submitted after the last date was accepted with a late fee payment. The late fee submission criteria extended till 19th April, 2016 with a late fee of Rs 5000 and it was even extended to April 27th with a late fee of Rs 10000. The hall tickers were available for print out from April 21st to 27th April, 2016. 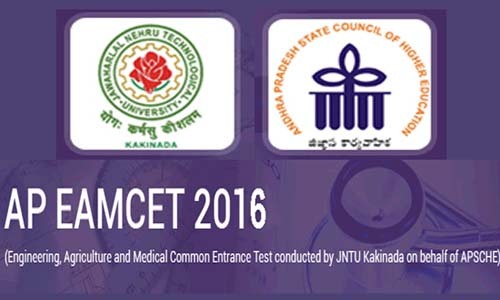 AP EAMCET 2016 was conducted in two time slots where the engineering students appeared from 10.00 am to 1.00 am and the Medical & Agriculture stream students appeared the same from 2.30 pm to 5.30 pm. The exam was conducted for duration of 160 minutes and the pattern was of objective type. The marking system was also very flexible with no negative marking and the exam was conducted through circling the right answer on the OMR sheet. There were about 2.90 lakh students who appeared for this exam in 2016. The complete eligibility criteria can be check from EAMCET Official website and is an exam conducted mainly for under graduate students. The candidates interested in pursuing B.E/B.Tech, Agricultural Engineering, B.Tech in Dairy Engineering, B.Tech in Biotechnology, B.Arch, B.Sc, B.Pharma and Pharma D can sit for the entrance exam. There are certain basic eligibility criteria to be met by the students. The candidate should have passed or appeared 12th from Andhra Pradesh with Mathematics, Physics as major subjects for engineering courses. Candidates passed or appearing final year of Diploma from Andhra Pradesh are also eligible for the test. The candidate should have obtained at least 45% in their 12th exams (40% for reserved category) for appearing the exam. The candidates appearing for such exam should have completed 16 years of age on 31st December for Engineering and Pharmacy courses. Candidates appearing for exam for B.Tech(Dairy technology), B.Tech(Agricultural Engineering) , B.Tech(FST) and B.Sc (CA & BM) courses should have completed 17 years as of 31st December with upper age limit of 22 years and 25 years for reserved category. For Pharma – D course the candidates must be of 17 years on 31st December of year of admission and should have minimum score of 45% in qualifying exam. The criteria and age limit for all courses differ from each other and for complete details you can check the EAMCET official website. The application process for the exam is very simple and can be applied online through the official website for the exam. There are two modes of payment for the form that includes AP/TS Online/E-Seva/MeeSeva Centres and payment using credit and debit card. The registration fee for engineering and agricultural courses individually is Rs 350/- and for the combined course is Rs 700/-. There is a guided instruction for filling the form after which the form needs to be saved and the application can be printed out for future use.